Rahu’s transit in to Gemini the 9th house from your Moon Sign is considered significantly a good placement. 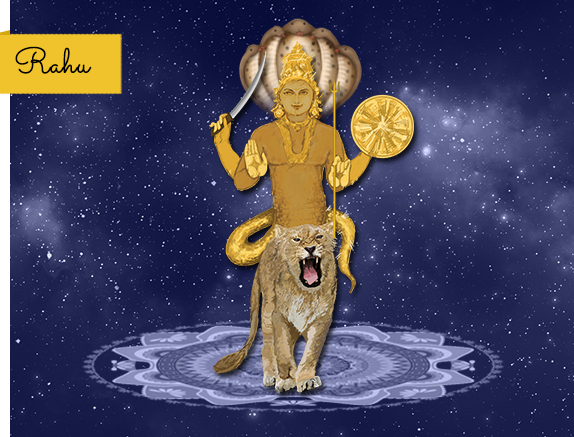 Rahu is said to bestow some good changes in the days to come. This is the time frame where you would receive gifts and good wishes. You would gain assets, both movable and immovable. Do not inflict trust in the words of unknown people without performing your own ground work on certain important matters. You would be back at your blitzkrieg best in performing your duties next to none in the professional front. Do not be so harsh on your father rather try to understand him a bit more. There would be chances arising where some of you could shift your base to another city or move over to another place for living. Overall you could make this transit to work in your favour with sheer brilliance. 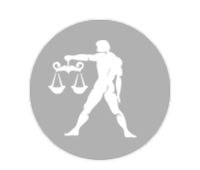 Ketu’s transit in Sagittarius, the 3rd House from your Moon sign would offer good results. This is the period where you need to cast in all your efforts irrespective of the results you obtain. You would be defending yourself in your pursuits with your mind and not with shoulder power. This is the best time for planning for future. 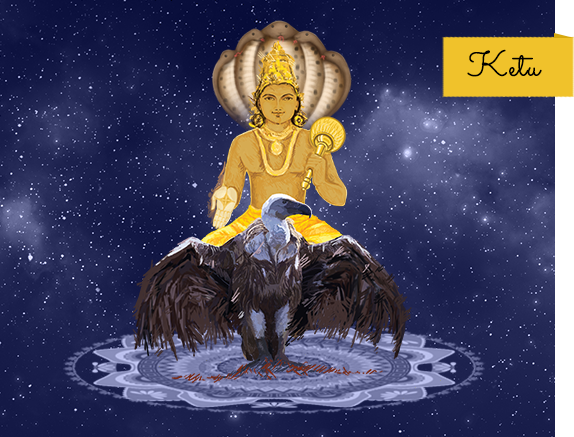 Ketu’s presence in the 3rd house also slows down your communicative skills. 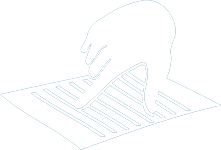 You would be least interested in interacting unnecessarily with your peers at office and family members at home. Silence might sneak in to your life for a few days. Instead, you would be interested to hear a lot from near and dear ones. Maintain a cordial relationship with younger siblings. There are chances for getting minor frictions. This is the time when you might get irritated with their words or actions.